Yesterday we were sad to say goodbye to our Brazilian Student Advisor Gabriela. Gabriela has done a wonderful job of supporting our Brazilian students over the last five years. We wish her all the best in her new career! 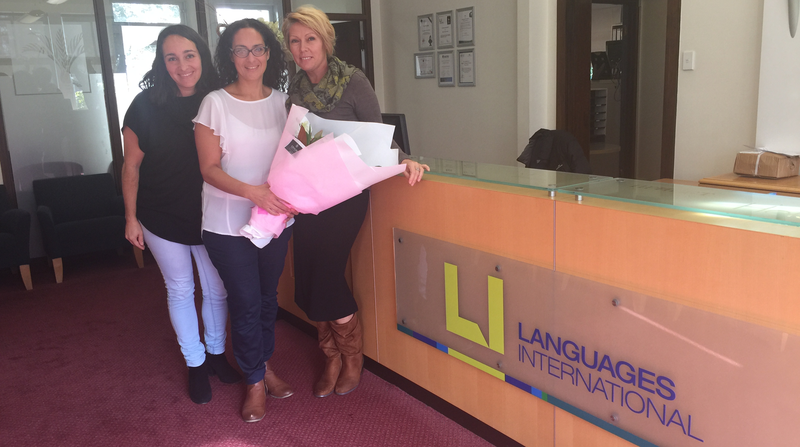 We are happy to welcome Rose back to Languages International as our new Brazilian Student Advisor. Rose has been our Brazilian Student Advisor before, so we know our student are in good hands.